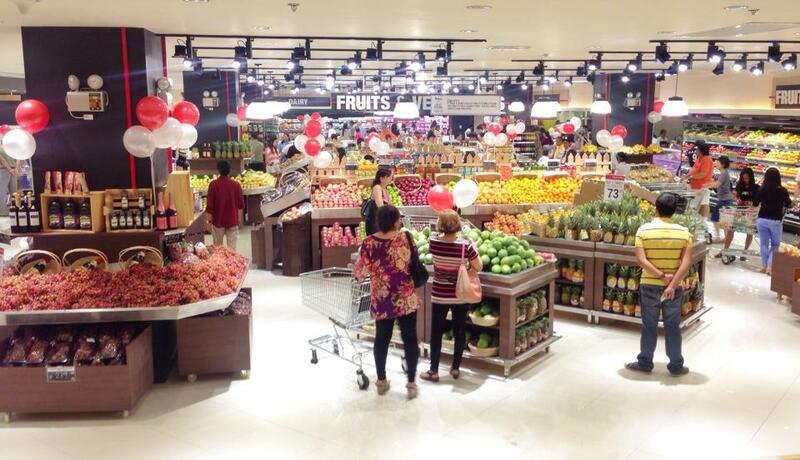 Have you been to the newest Rustan’s Supermarket at Ayala? The 2,800 sqm store designed by international retail artist Shozu Nitta was officially opened on August 9, 2014. It is located at the Basement 1 of the expansion wing of Ayala Center Mall. It is connected to the basement 2 parking with the nearest entrance and exit at the main gate of the expansion wing. Rustan’s Supermarket once again raises the bar of what food shopping should be in line with its strong tradition of innovation, excellent customer service, and offering quality products,. It makes the grocery experience all the more fun and exciting for its customers. The store is noticeably huge with a wider selection of specialty and gourmet items. My instant favorite was the Gourmet-to-Go, a station of guilt-free, low-calorie dishes for the health-conscious, and the fresh pasta bar, and its dining area. I found a new place to kill time at Ayala. The softdrinks are cheap at P23.00 and the sandwiches and salads are very affordable. One of the most awaited stall to open at Rustan’s is the famous Jafar’s Shawarma. You can buy your angus shawarma and eat it at the gourmet dining area too. It feels like I’m in a supermarket in Hong Kong or Singapore. More international brands are on display. For example, I saw a number (maybe more than 10) of salt variety while cheking out some items like the exclusive specialty brands including Stonewall Kitchen, Waitrose, Casino, Casale and D’alla Costa, and local artisan cheese from the Malagos Farmhouse in Davao. I see more wines and cheeses too. 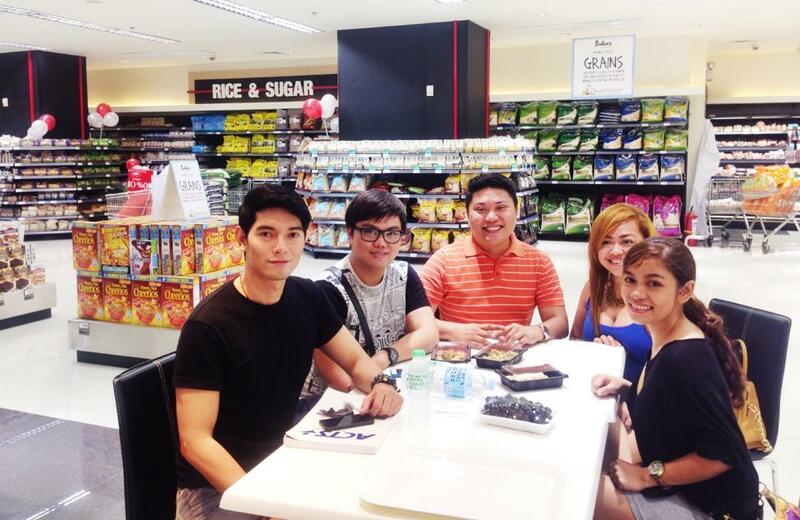 We all go to Rustan’s because of its Fresh Section for fresh meat and produce. And guess what, some of the meat and produce are even 100% organic. Except for it’s minor air conditioning problem, Rustan’s Supermarket is perfection for food shoppers. I heard it through a grapevine that Rustan’s is coming near to my place. It is set to soon open its Oakridge Center branch on November 2014.